CLEARWATER, FL—Melitta North America, a household name in exceptional coffee preparation, has announced the launch of its Signature Series Pour-Over™ coffeemakers designed for customers in pursuit of a better cup of coffee, in the comfort of their own home. For more than 100 years, Melitta has dedicated itself to providing the ultimate coffee experience with its premium line of coffee, coffee filters and high quality coffeemakers, bringing European indulgence to life. The company was founded in 1908 by Melitta Bentz, after receiving a patent for her coffee filtering system consisting of a filter and filtration paper. The filter system was the first to successfully remove coffee residue in the brewing process, revolutionizing the way coffee was made. 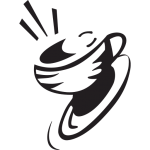 Melitta North America, Inc., part of the privately held Melitta Group in Minden, Germany, is headquartered in Clearwater, Florida. 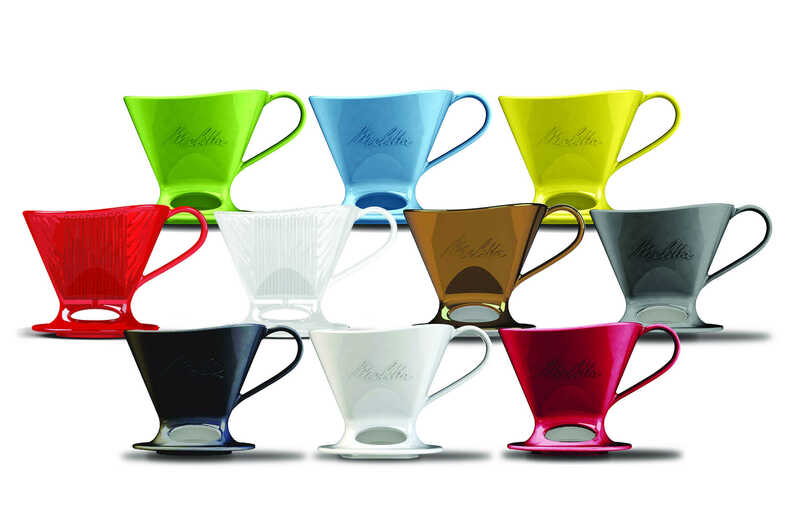 Melitta USA—a division of Melitta North America—produces coffee and filters in North America and markets the line in the U.S. For more information, visit www.melitta.com and follow the flavor: @MelittaUSA on Facebook, Instagram, Twitter and Pinterest.